Shelton House - History, Heritage and Crafts has BIG Summer Plans! 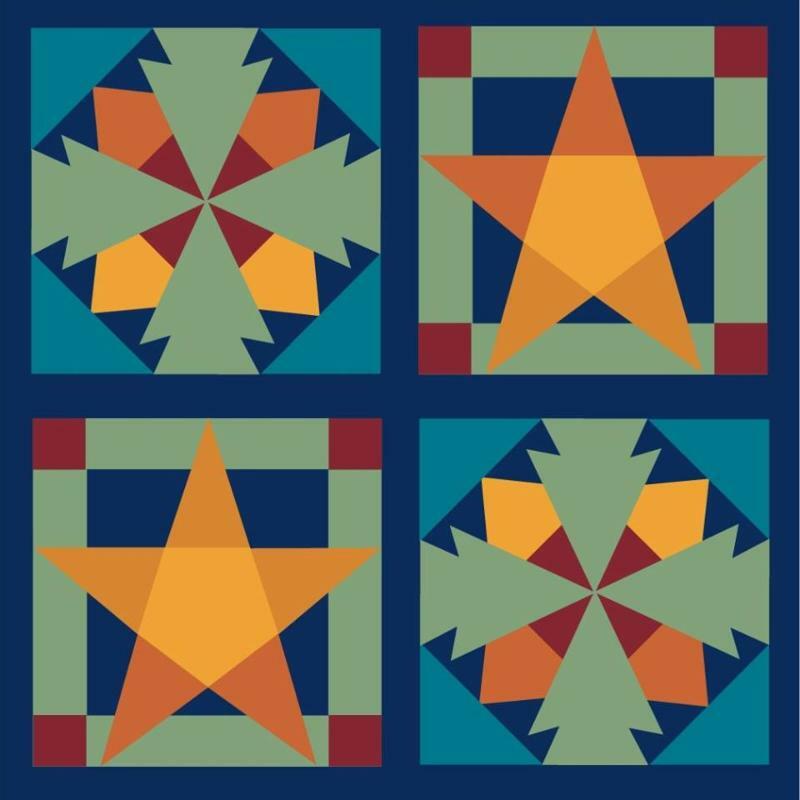 Link to Blue Ridge Heritage Weekend(BRHW) Craft Show Attached! New Season Brings Exciting New Events! A new, two room gift shop will open April 2, 2019 for our 2019 season. We will again carry beautiful arts and crafts from local WNC artists and crafters. The gift shop,originally the carriage house for Shelton House and eventually the garage, has been refurbished to create a large, carpeted, two room area with heating, air conditioning and dehumidifier. We are excited to be able to display the many beautiful gifts in this comfortable, yet historic venue. Please stop by and check out the beautiful crafts available . 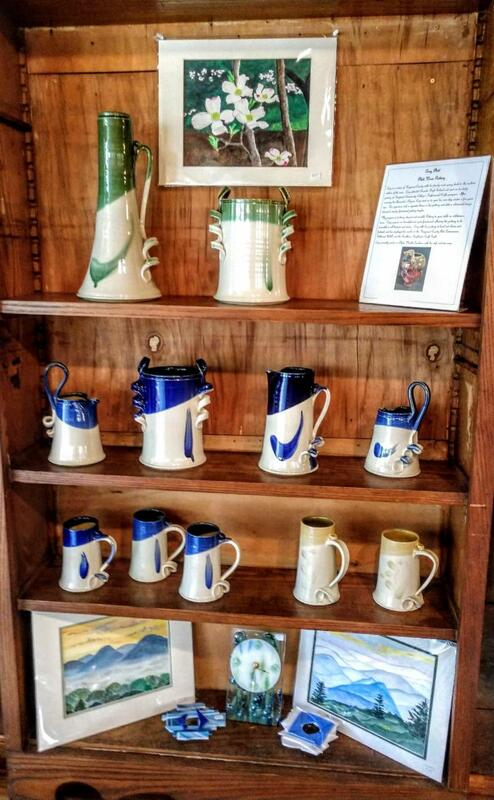 If you are interested in displaying your arts and/or crafts for sale in our gift shop, please fill out an application at sheltonhouse,org or call/stop by for a hard copy. 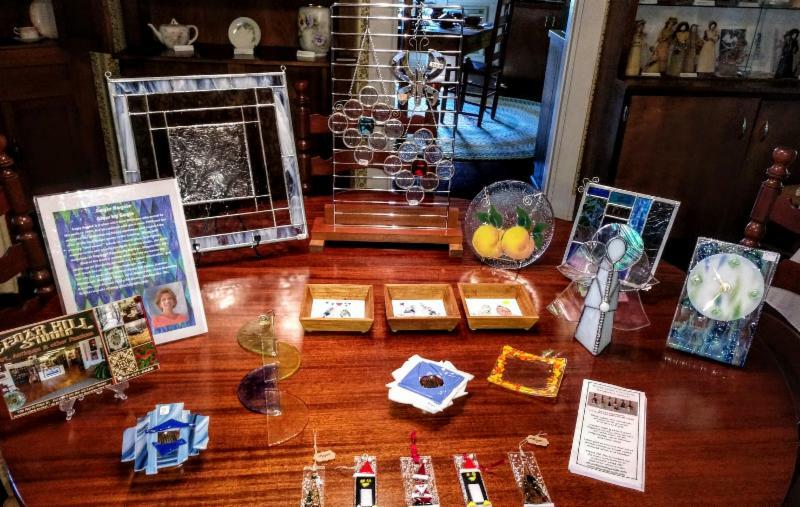 We are also looking for six crafers to display their work in the museum throughout the summer and early fall and to showcase their talent in a special exhibition in our historic barn. Again, if interested please fill out an application, mark that you are interested in the Crafter showcase as well as our gift shop and include pictures of your talented work. 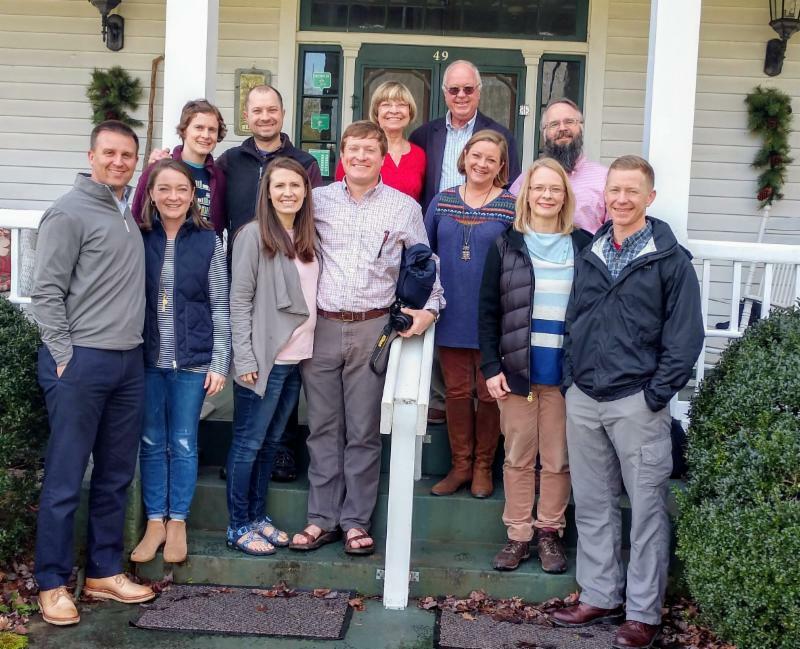 The family got a special "behind the scenes" tour of Shelton House! Thanks for the donation and help moving some cabinets for us! 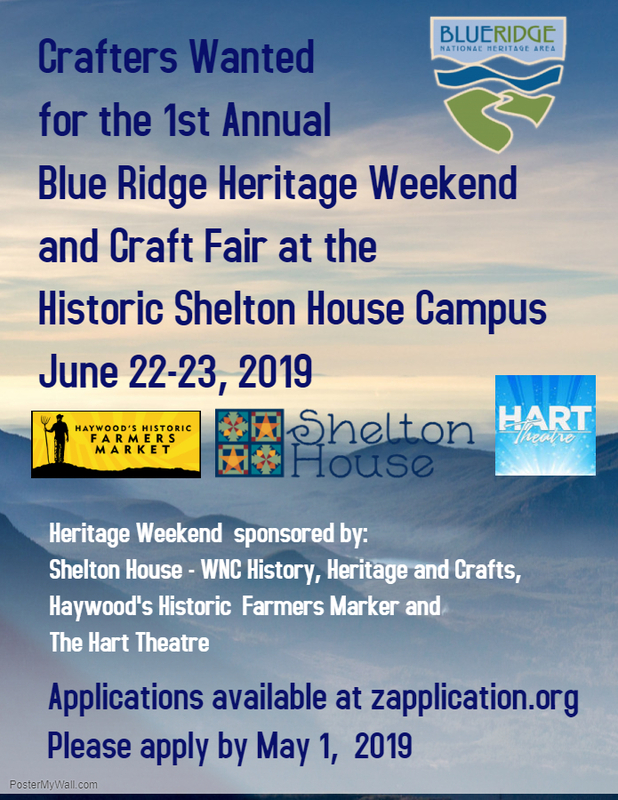 Shelton House, Haywood's Historic Farmer's Market and The Hart Theatre are proud to announce that they will be hosting the 1st Annual Blue Ridge Heritage Weekend June 22 & 23, 2019 on the newly formed Shelton Campus. Events will include a craft fair, live music, traditional mountain dancing, crafter demonstrations, a quilt exhibit, open house museum, food, drink and lots of fun! Mark your calendar for this exciting event. I f you would like to be considered as a crafter for the BRHW, or for more information about the event, please visit zapplication.org (see button below), choose Waynesville, NC and the The Blue Ridge Heritage Weekend. A $20 application fee applies. Shelton House Museum has a new look! The Shelton House Museum has undergone a transformation of sorts over the long, wet winter. Thanks to our many volunteers, Board Member Pamela Reece, and Museum Director Dannehl Strautz, Shelton House has been updated, cleaned, and rearranged to fit our new motto...History, Heritage, and Crafts! Tuesday-Saturday (11am to 4pm) with house tours on the hour. Barn Museum, Gift shop and Gardens open 11am to 4pm. Lunch with our volunteers...Thank you! A non-profit organization often struggles to garner the volunteer help needed to properly run its organization. 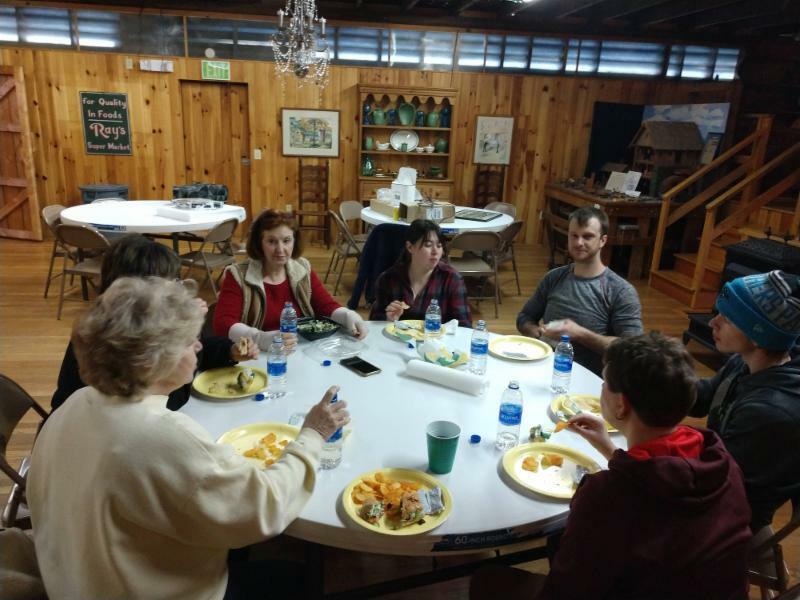 Although, Shelton House has been blessed over the years to have some extraordinary volunteers, we are still in great need of volunteers for the upcoming season. We need volunteers for the gift shop, volunteer docents, volunteers to help set up exhibits and events. WE NEED YOU!! Please consider volunteering for the preservation of WNC history and heritage. Just one day a week for three or four hours a day can make a huge difference!